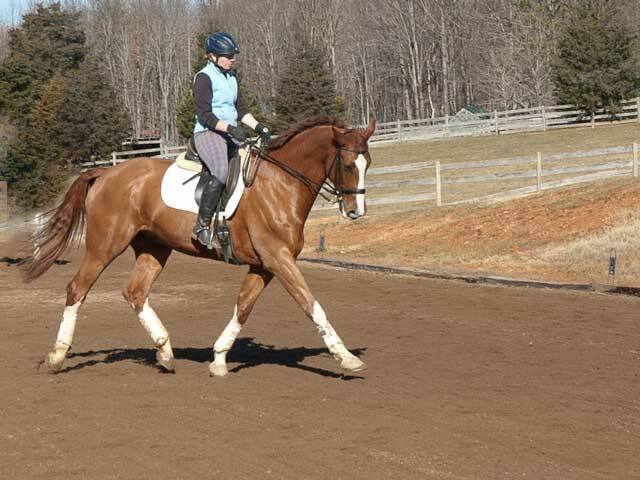 Super kind and talented dressage horse for sale shown through 3rd level. Competitive and ready to show with you or a young rider who would like to take him up to the FEI levels. Super temperament and well suited to any rider with reasonably good hands and seat. He will not be sold to a yank and crank, kick and pull rider as it isn't fair to a horse this nice. He does tolerate mistakes just fine. Chico won second level Regional and Provincial champion in 2008 at second level. With scores all year from mid 60's to mid 70's. His first third level test this year (2011) he scored 66%. He has no vices, colic history and is sound. 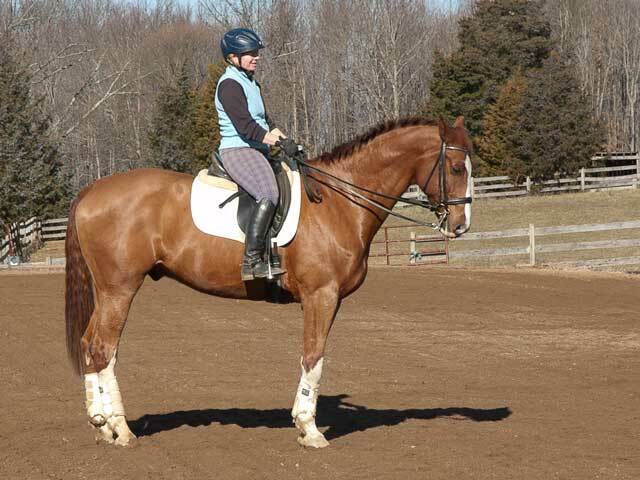 He loves to work and is in training six days a week, but you can still go on vacation for two weeks and he will be the same easy going horse your first ride back. He loves to show and is a gentleman on the ground. Chico has clean x-rays and no vices, colic or lameness issues.